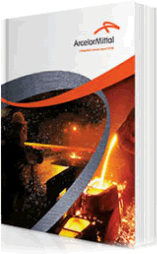 In reporting to external stakeholders, our integrated annual report remains our primary communication. Our integrated annual report is a concise overview of how we created value in the year reported, and intend doing so into the future. 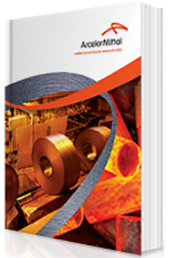 This report addresses our most material issues and presents the integrated performance of the company. This value creation report contains all the information included within our integrated annual report plus additional information. This additional information pertains to how our strategic formulation and execution, and our leadership, sought to create value. Readers will find greater disclosure on, especially, risk management and our use and creation of natural, social and human capital. 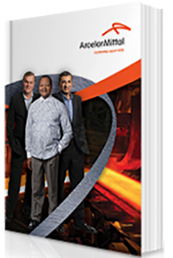 This leadership report contains all the corporate-governance information included within the 2018 ArcelorMittal South Africa integrated annual report. In addition to the information in that report, readers will find greater leadership disclosure on governance at the company, including full remuneration and board committee reports. This report also contains our full King IV application statement. Our audited financial statements prepared in accordance with International Reporting Standards (IFRS). These financial statements provide comprehensive insight into the financial position and performance of the company for the year under review. The notice of the Annual General meeting includes the CV's of our directors and proxy form for voting. It also contains an analysis of our ordinary shareholders and the summarised consolidated financial statements including our independent auditor's report. 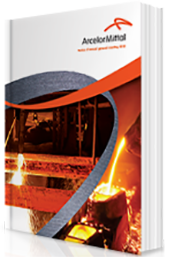 This, annual, Value creation report contains all the information within our integrated annual report plus additional information. This additional information pertains to how our strategic formulation and execution, and our leadership, sought to create value. Readers will find greater disclosure on, especially, risk management and our use and creation of natural, social and human capital. 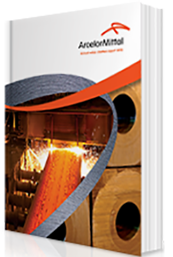 This, annual, Leadership report contains all the corporate-governance information within the 2018 ArcelorMittal South Africa integrated annual report. In addition to the information in that report, readers will find greater leadership disclosure on governance at the company, including full Remuneration and board committee reports. This report also contains our full King IV application statement.